No Games – No Gimmicks – No Uncomfortable Moments, Just great music entertainment. 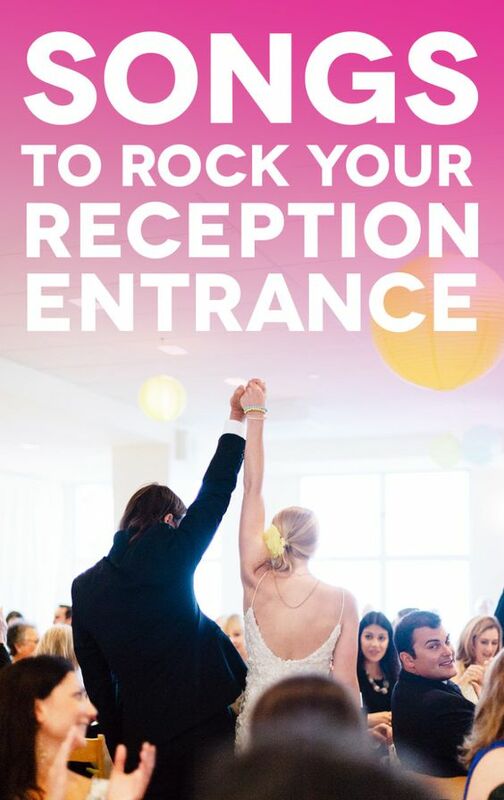 The Success of your Event! Your Wedding Music Possibilities are Endless! Plan your wedding ceremony and reception music right down to the last detail with our Online Music Planning System. We offer it free with every package! Start planning your event’s music as soon as you book with us. Access it 24/7/365 from any web-enabled device. 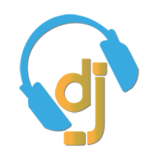 Our DJs have years of experience with many different types of weddings, parties and other events. Let us put our expertise to work for you for a GREAT guest experience. Whether it’s a small, intimate event, a medium-sized venue, or a large room, our DJs have the know-how to set the right atmosphere for maximum enjoyment. We use top industry-quality sound and lighting equipment from such well-known companies like JBL, EV, Peavey, Chauvet DJ and more. We arrive at your event ready to perform. We also carry backup equipment with us on site, just to ensure we’re ready for the unexpected. We pull the top in today’s greatest hits, yesterday’s classics, popular mashups, and mixes from several online DJ pools to ensure we have the best music around. 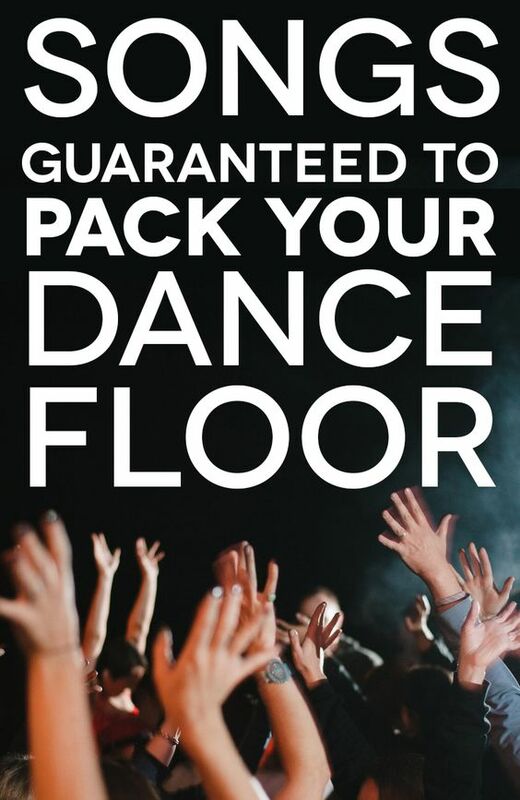 Whether your event needs Salsa to Bachata, Bach to Beethoven, AC/DC to LED Zepplin, or anything in between…we got this! I was EXTREMELY PLEASED with “DJ Rock My World” and the order and professionalism in conducting our wedding. We didn’t input very much in the music selection…we didn’t need to! The song selection was fantastic! As a client, use our ONLINE WEDDING MUSIC PLANNING SYSTEM to select your own unique, music choices. Take control of your wedding! REQUEST A QUOTE FOR YOUR WEDDING NOW! Our service area includes: Indianapolis, Noblesville, Westfield, Carmel, Kokomo, Greenwood, Brownsburg, and MORE! If you have an event, we can be there! Counting Down The Days? Use This Handy Wedding Planner!